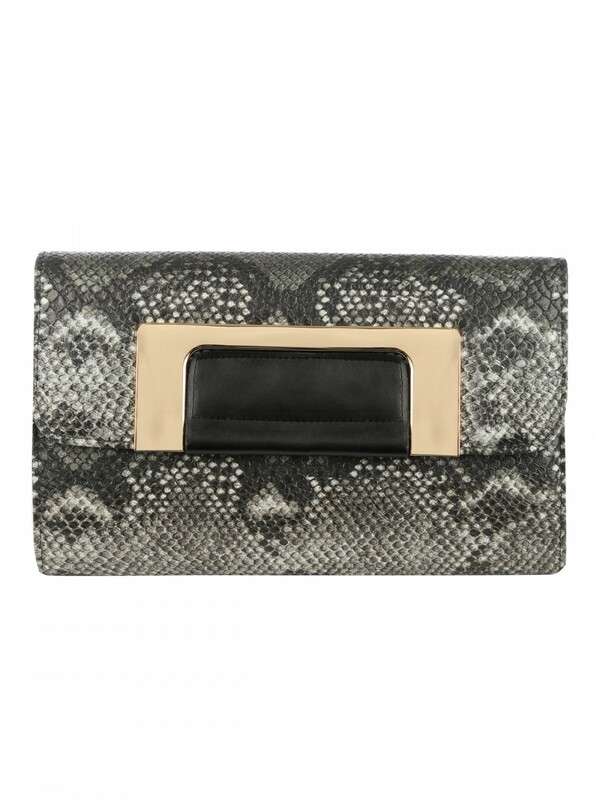 Amp up your accessories game with our new season snake print clutch bag! 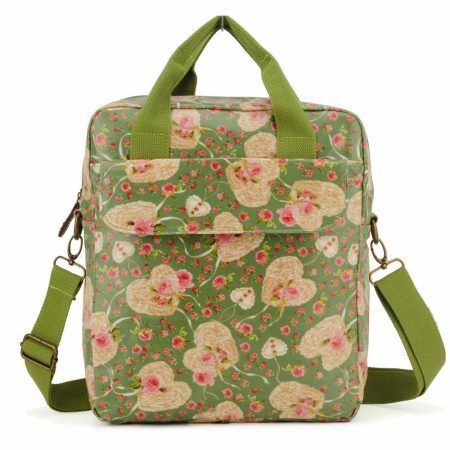 Crafted from a PU fabric in a multi colour, in a structure box shape, featuring all over snake texture, gold detailing, front button fastening and inner zip pocket for your secret stash! 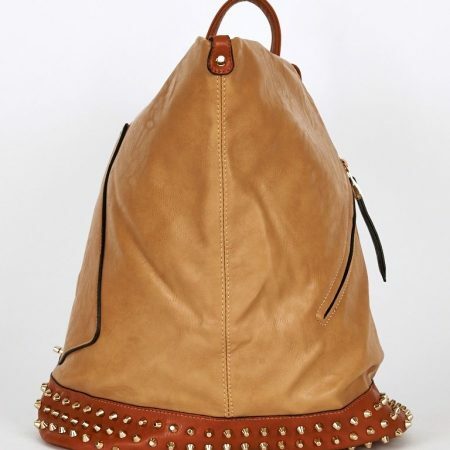 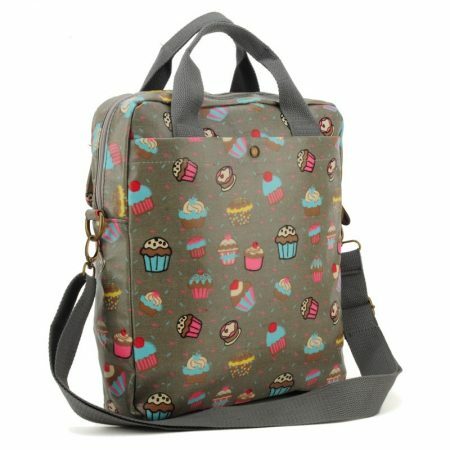 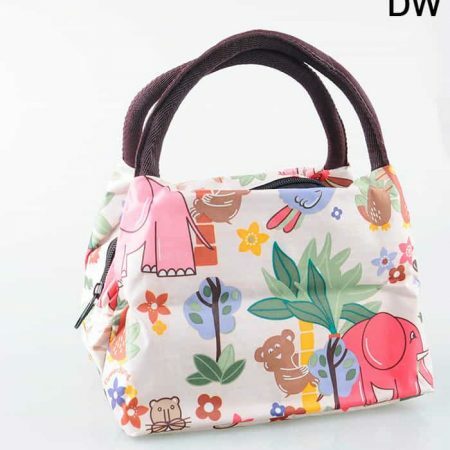 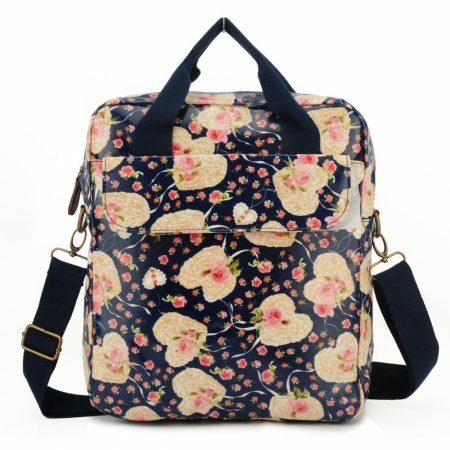 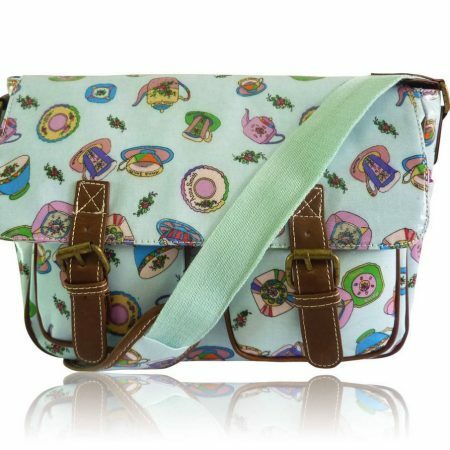 This bag is hot material, get it now to ensure you’re looking stylish! 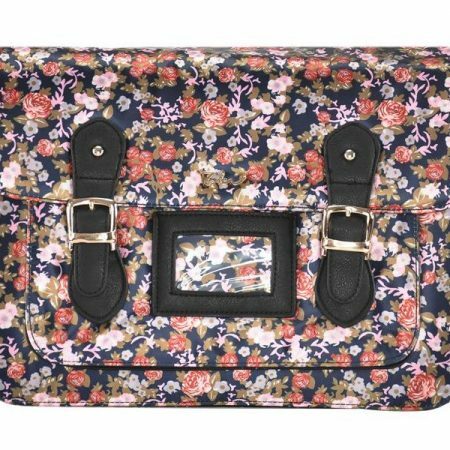 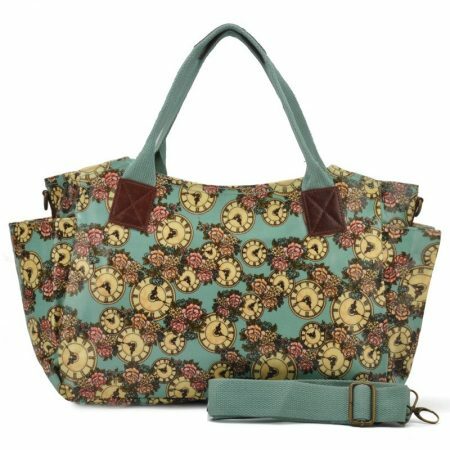 Jane Norman offers a gorgeous range of bags & purses, available online now!